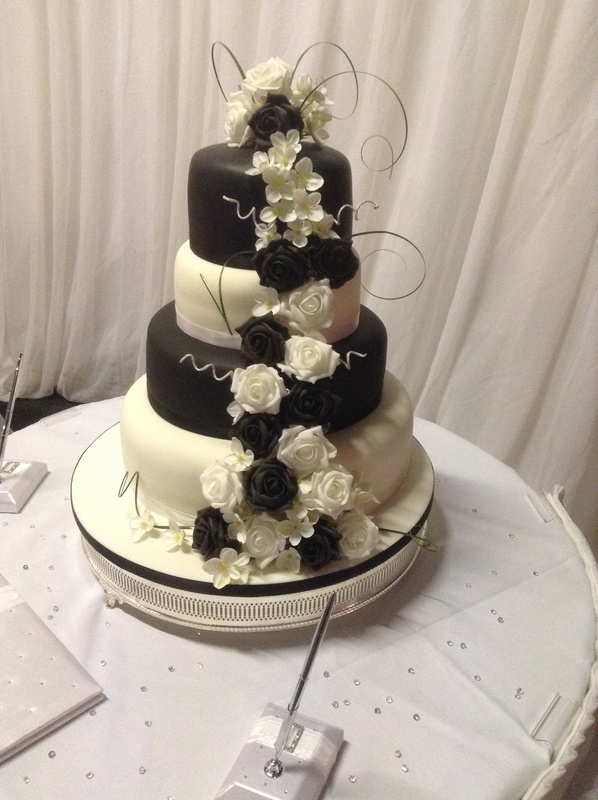 Yesterday we catered for the lovely Nikki & Stephen at Tudor Oaks Lodge to celebrate their wedding. 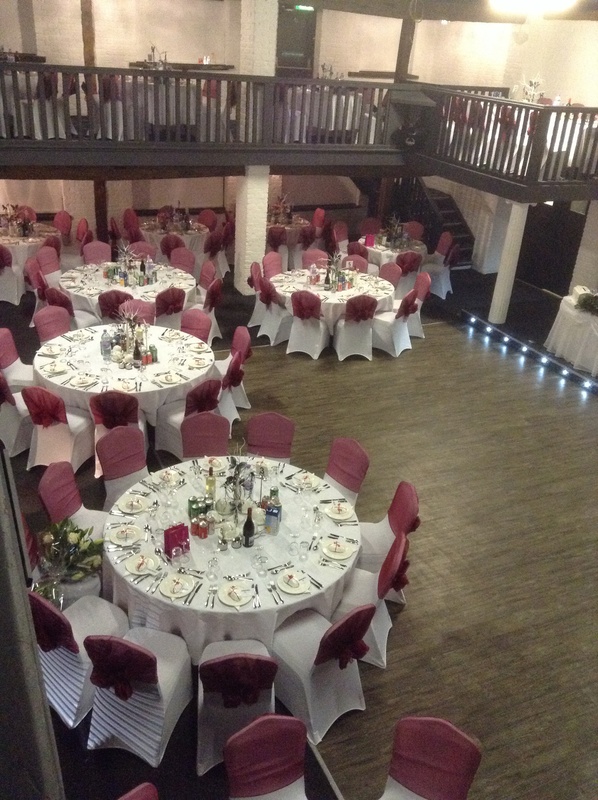 Tudor Oaks Lodge, owned by Nasia & Kevin; Nikki’s sister and brother-in-law; has now been refurbished to provide a beautiful new wedding venue in Baldock, Hertfordshire. It is a 15th Century Coaching Inn situated around a beautiful Mediterranean courtyard, with a function room that seats up to 200 guests. Being their preferred supplier, working closely with such a lovely family is a pleasure. The guests arrived to a glass of Prosecco and into the warm, snow was not forecast but fell as they arrived; there is something very romantic about snow falling on your wedding day! Being Greek the bride & groom did their traditional three laps of the room to clapping guests, before taking their seats for the wedding breakfast. They sat down to traditional Greek olives, breads, houmous and taramasalata, accompanied by wine, beers, vodka & whiskey and soft drinks. Dan & John created a scrumptious meal consisting of Tomato, Mozzarella & Pesto salad to start; followed by Roasted Chicken Breast, Braised Savoy Cabbage, Roast Potatoes, buttered carrots & brocolli with red wine gravy. Dessert was a dark chocolate brownie stack, vanilla ice cream and hot chocolate sauce. Tea & coffee with mints followed along with slices of wedding cake and fruit platters to complete the meal. A lovely happy family celebration, that the KF team loved being a part of. 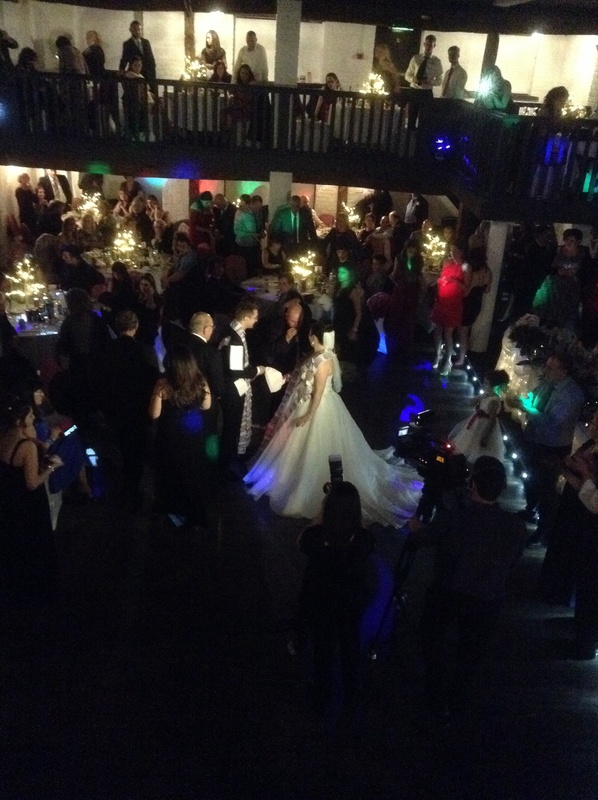 A traditional Greek money dance followed then Greek dancing long into the night by all the guests. Opa! 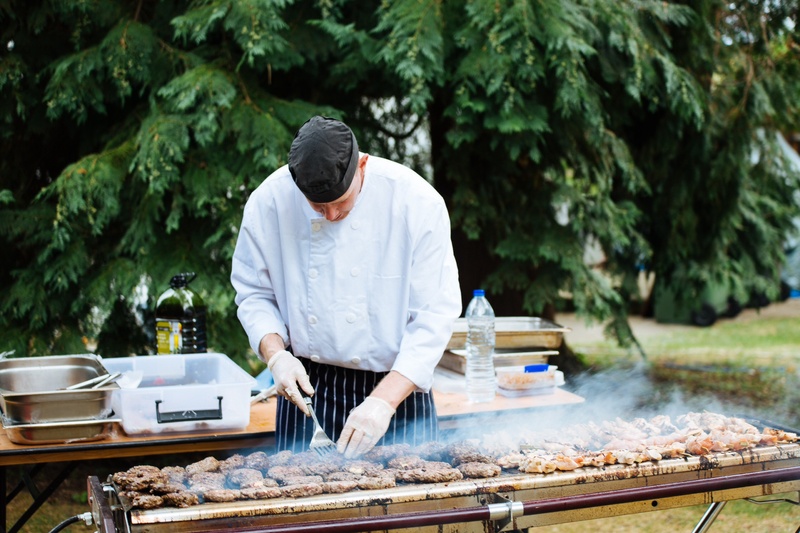 Barbecue fit for a wedding reception. When you say barbecue the image that pops into most people’s minds is of Dad in a pinny, beer in hand flipping burnt black sausages over in a smokey fog! Here at Kingfisher our barbecues have that finesse of a plated meal cooked with perfection but on a barbecue, no burnt sausages here! Our chefs pride themselves of cooking outdoors in front of the guests. Our menu gives a huge choice of meats, fish, sides and salads that you can choose from, it creates interaction amongst guests and our waitresses will serve the barbecue bits on silver platters to them. 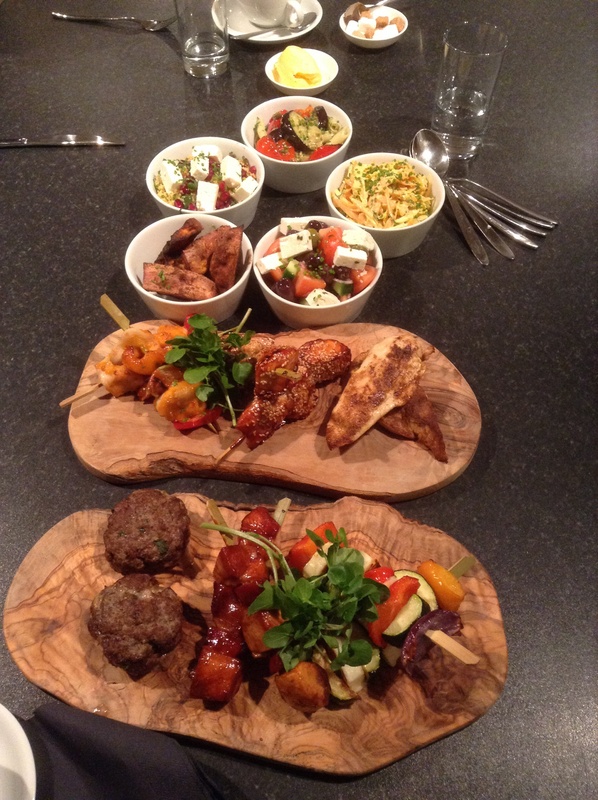 Last night we had a couple in for a tasting and we re created the barbecue menu for them. 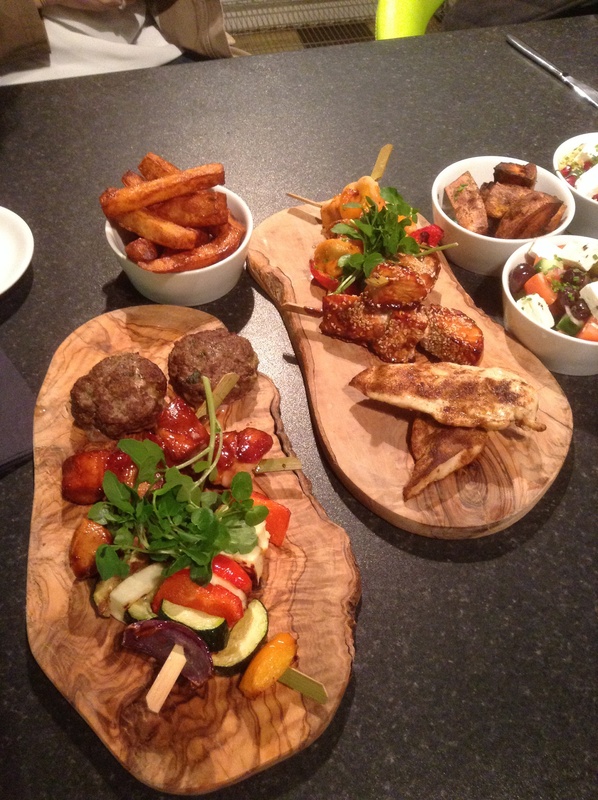 They choose to sample Beef and Stilton homemade burgers; Honey, Soy and Chorizo Chicken; chicken Satay with peppers and onions; Marinated Haloumi and vegatble skewer and Honey and Sesame and soy salmon skewer. Their potato options were Cajun sweet potatoes and Handy cut chunky chips. The salads they tried were Greek; Homemade Coleslaw; Penne, roasted courgette, aubergines and red peppers capers and salsa verde and Ras El Hanout spiced Cous Cous, feta mint and pomegranate. Our couple loved the choice and how it was presented and have now booked it this morning for their wedding breakfast! Who says barbecues have to be smokey and taste of charcoal? Kingfishers certainly don’t!